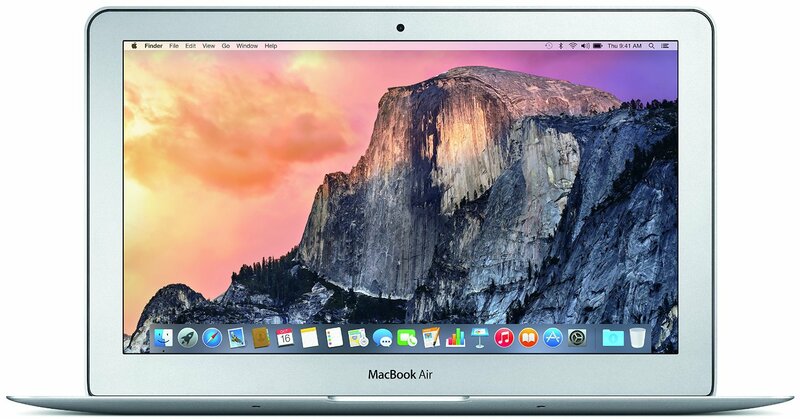 Featuring a thin and lightweight design, the mid 2017 Apple 13.3" MacBook Air features a unibody aluminum enclosure that weighs less than 3 pounds. At its thickest point, the computer is only 0.68" -- it tapers down to 0.11" at its thinnest. At 13.3" in size, the 16:10 display features a screen resolution of 1440 x 900. It features a glossy finish and LED backlight technology for enhanced image quality and energy efficiency. Order the Apple MacBook Air​​ today and have it delivered to your doorstep within 1-3 working days or same day delivery within Nairobi. Same-Day delivery in Mombasa on selected items. Pay on delivery via cash/Mpesa.